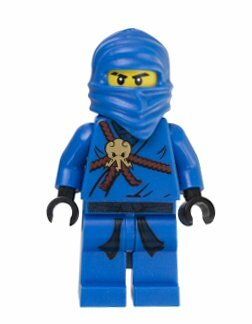 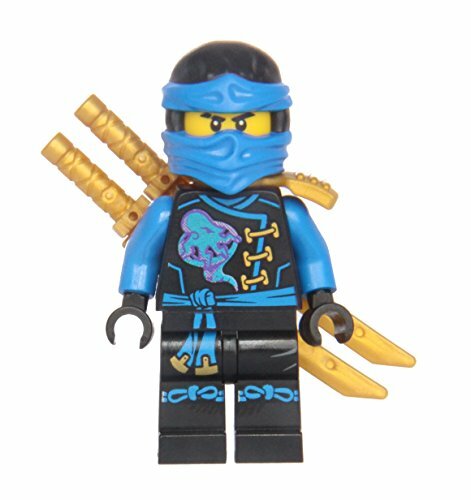 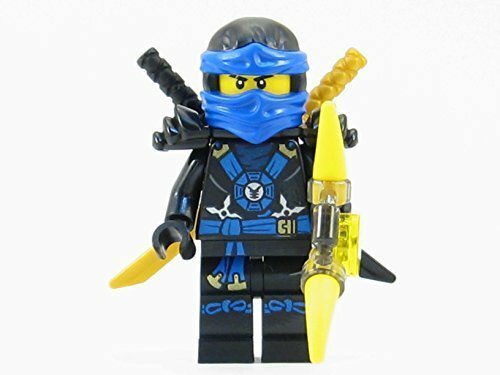 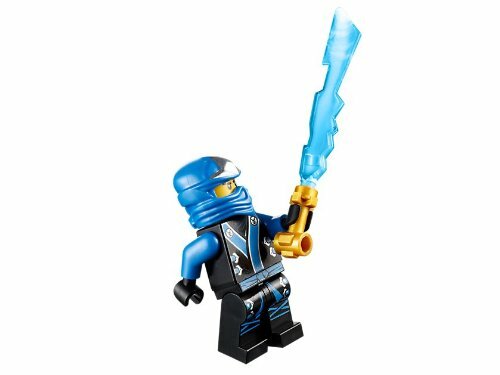 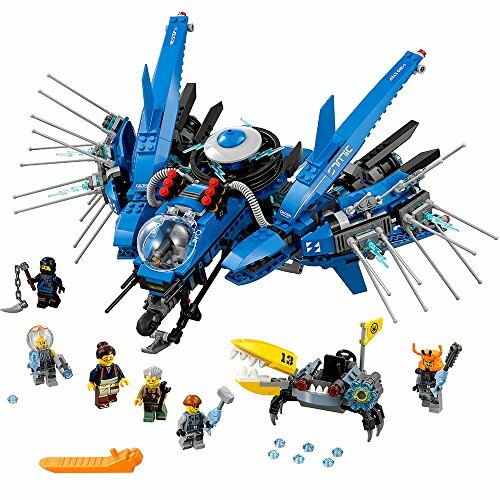 Prepare for ninja battles at the LEGO NINJAGO Legacy 70670 Monastery of Spinjitzu and stop Wyplash stealing a Golden Weapon. 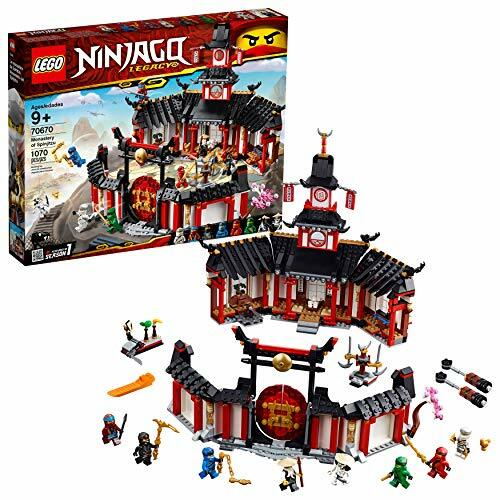 The ninja monastery opens out for easy play and features an opening gate, tea room with knife trap function, rotating ninja training station, chicken trap function and NINJAGO history mural wall stickers. 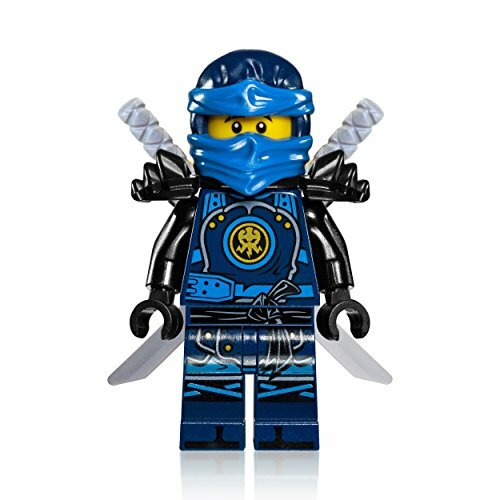 Practice Spinjitzu in the courtyard with 2 handheld ninja minfigure battle platforms, a sword-spinning training station and ‘fruit-cuttting’ training station. 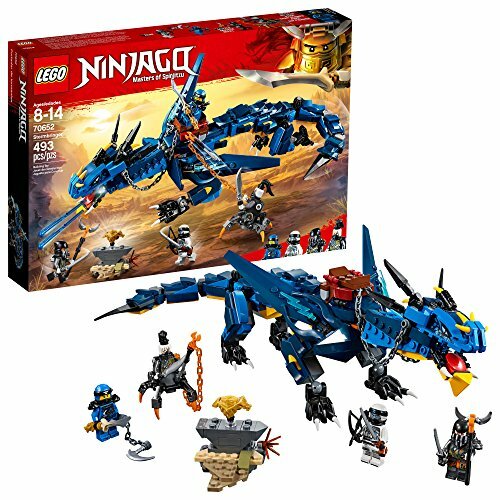 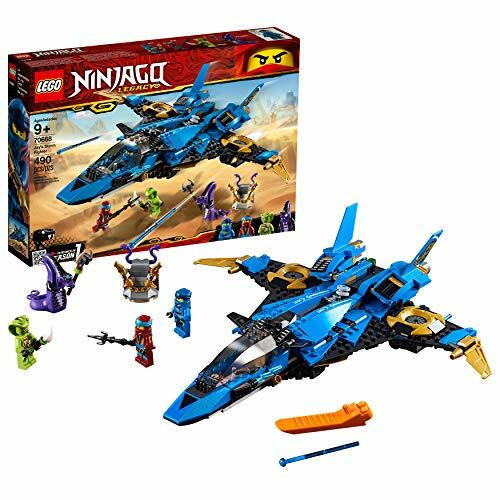 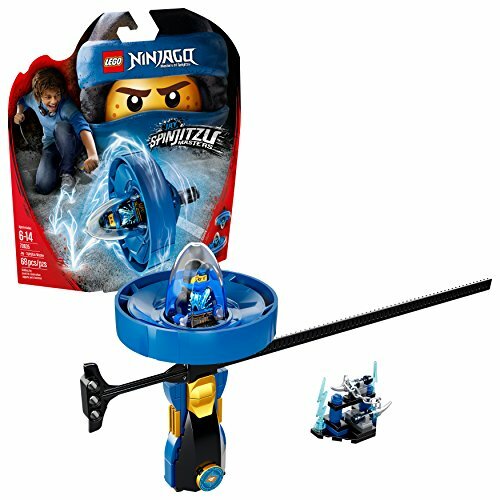 This action-packed toy ninja set includes all 4 collectible Golden Weapons— The Sword of Fire, The Nunchucks of Lightning, The Scythe of Quakes and The Shurikens of Ice—plus 8 ninja characters to role-play and reimagine classic action from the NINJAGO Masters of Spinjitzu TV show.